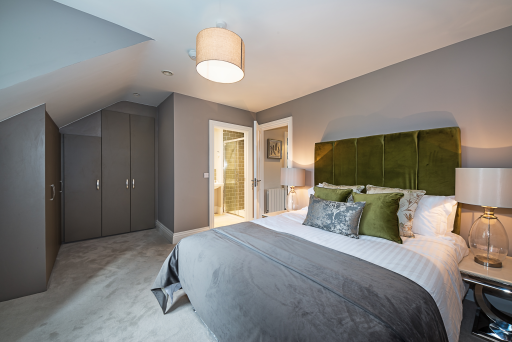 *** On view by appointment *** New high quality residential development by Westin Homes in one of the most popular locations in South Dublin close to a multitude of amenities and within easy reach of the city centre. 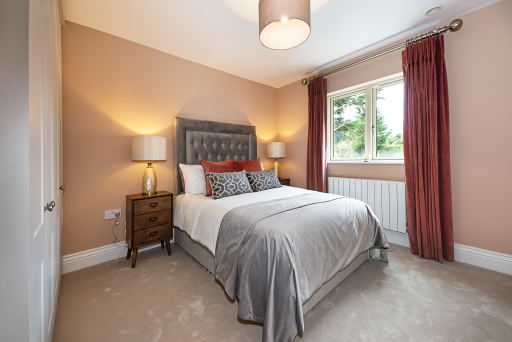 Excellent Location The new homes are within walking distance of Carrickmines Village and the Carrickmines Luas stop and are also convenient to Foxrock, Cabinteely and Stepaside Villages, while access to the M50 Motorway is less than a 2 km drive away. 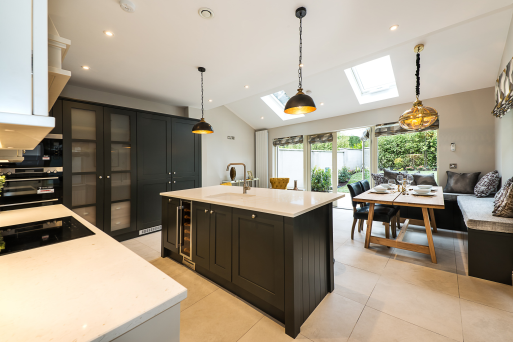 This is an excellent opportunity to acquire a superior quality “A” rated home built to the highest specification in one of the best and most prestigious locations in Dublin, where there is a significant demand for high quality properties such as these. 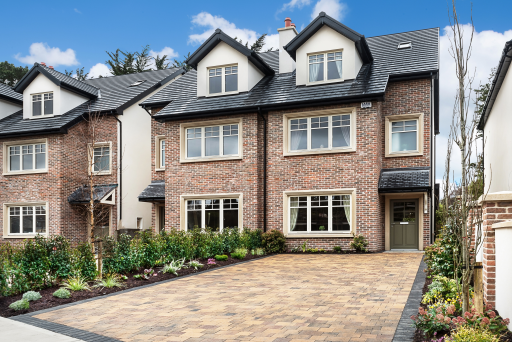 Nearby Foxrock Village is in a picturesque setting nestled beside Foxrock Golf Club, Leopardstown Golf Complex and Racecourse and the leafy tree-lined Brighton Road and Westminster Road. 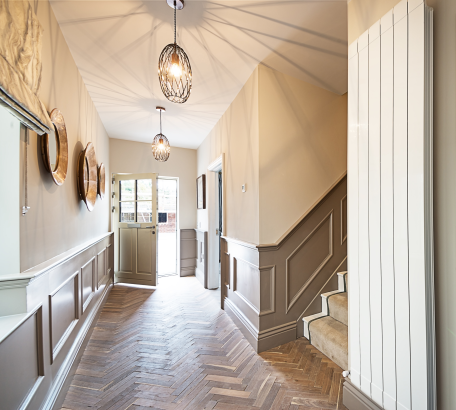 The village itself is bustling with activity and contains a fine selection of boutique shops, popular restaurants, landscaping and seated area. Carrickmines has retained its old world character and charm with its tree-lined roads and period houses as has the Foxrock suburb which was developed in the middle of the nineteenth century and is also comprised mainly of impressive large residences. 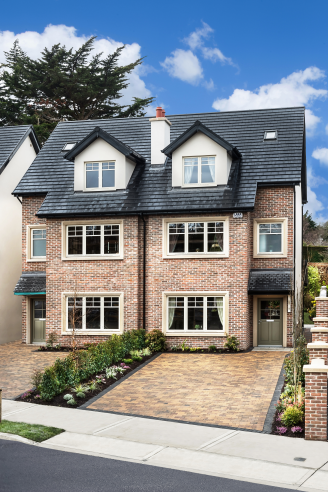 These houses at Inglenook Wood are convenient to shops, restaurants, the Luas, bus routes, sports and leisure facilities, Leopardstown Racecourse, business and office hubs, schools, colleges and the UCD campus at Belfield and the M50. 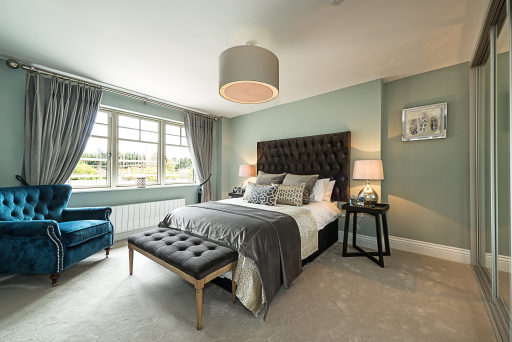 Carrickmines’ elegant new address Inglenook Wood is a new development of 16 large four bedroom semi-detached houses and 12 large one, two and three bedroom apartments located in a popular and mature residential location with a host of exceptional amenities. The houses are being launched first and the apartments later. These distinctively designed houses feature tasteful brick facades with elegant bay windows and exceptional landscaping throughout. 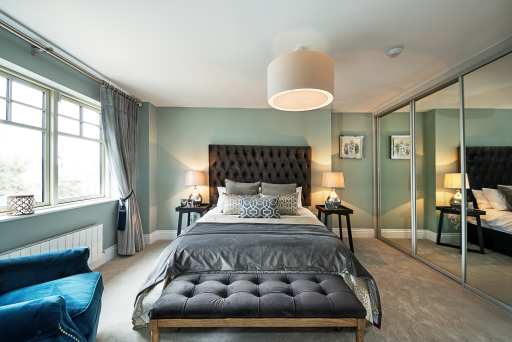 The apartments have extensive living and bedroom accommodation well as very large balconies and epitomise style and sophistication. 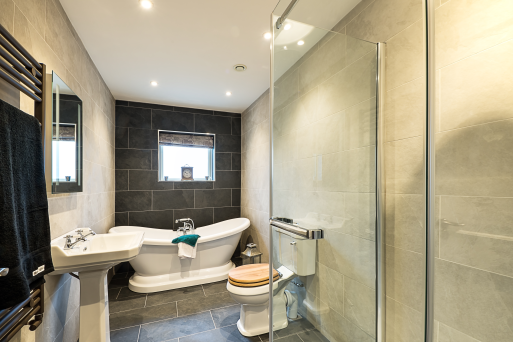 Built by Westin Homes Ltd, each property is finished to the very highest standard with an excellent specification inside and out. 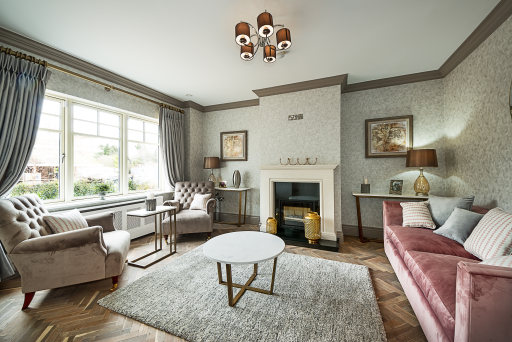 Inglenook Wood is convenient to a multitude of amenities including excellent primary and secondary schools, colleges and UCD campus at Belfield; Loreto Convent, Blackrock College, St. Andrew’s and many more. 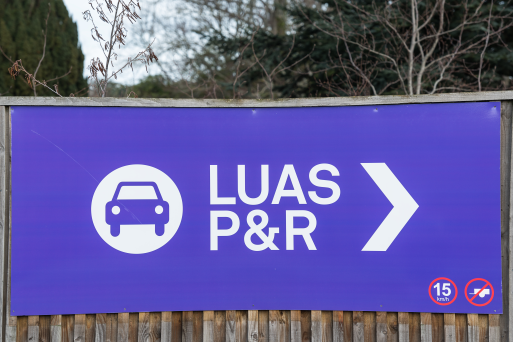 Foxrock Village is convenient and Inglenook Wood is within walking distance of main bus routes and Luas stop at Carrickmines. 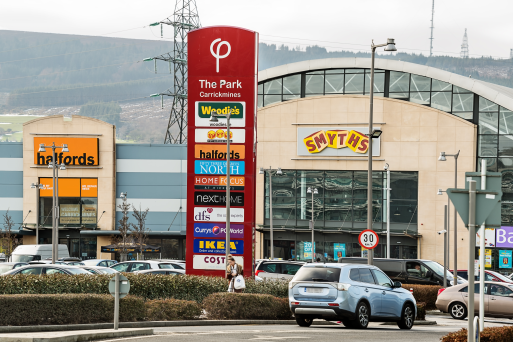 Shops and shopping centres, such as The Park, Carrickmines, Blackrock, Stillorgan and Dundrum are within easy reach. There are great local restaurants, cafés and quality hotels such as St. Helen’s Radisson Blu. 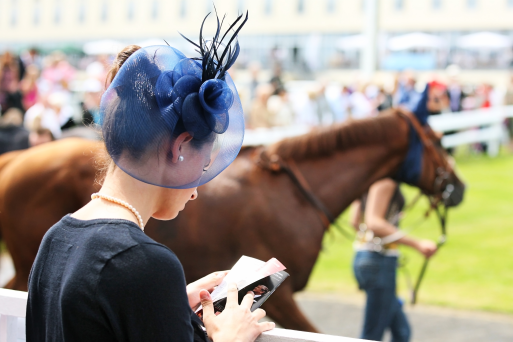 Sports and leisure facilities are of the highest order with Carrickmines, Foxrock and Leopardstown golf courses, Leopardstown racecourse, gymnasiums, tennis, football, gaelic and rugby clubs all nearby. The proposed new distributor road will greatly enhance the environment of Inglenook Wood. The Glenamuck Road will cease to have through traffic except for buses, pedestrians and bicycles. 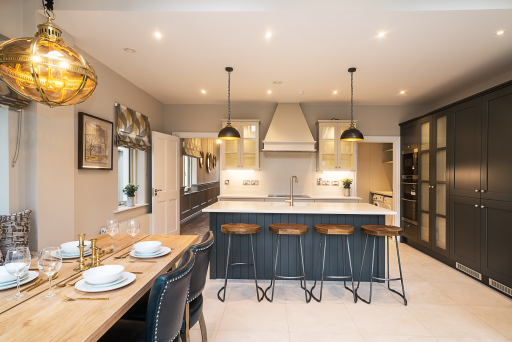 Inglenook Wood offers large high quality “A” rated family homes in a superb setting close to all the amenities that the popular neighbourhood has to offer.